Stern Pinball, Inc., the world’s oldest and largest producer of arcade-quality pinball machines, proudly announced today the Stern Pro Circuit. Teaming with both the International Flipper Pinball Association (IFPA) and the Replay Foundation, the Stern Pro Circuit will be a 20 tournament event, resulting in the top 40 ranked players from the season competing in a last-man-standing championship final taking place in Chicago in spring 2019. The Stern Pro Circuit will be comprised of the top 20 tournaments around the world based on their World Pinball Player Ranking (WPPR) point value. 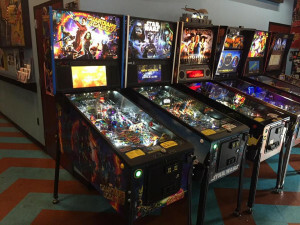 Competitive pinball players will participate in this circuit of tournaments, with all results during the season contributing to their final qualifying point total. At the end of the Stern Pro Circuit season, the top 40 ranked players will be invited to compete in the Stern Pro Circuit Final tournament in 2019. The Stern Pro Circuit Final will be an invitation-only, no-entry-fee-required event with over $500,000 in cash and prizes up for grabs throughout the season. 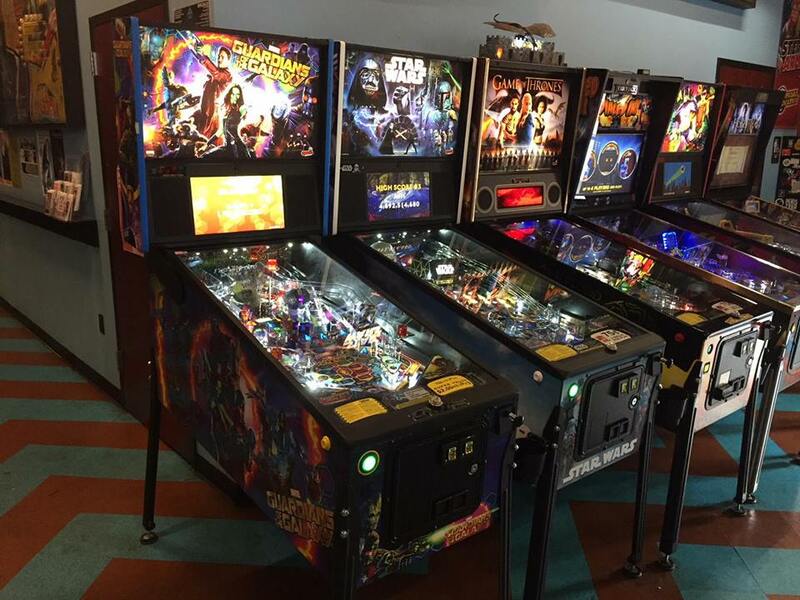 Machines used in the final championship tournament will be a mix of both classic and new Stern Pinball titles. When only 2 players remain, they will compete in a best two-games-out-of-three series to determine the Stern Pro Circuit Champion; the winner taking home the iconic Stern Pro Circuit Belt along with a brand new Stern Pinball machine.